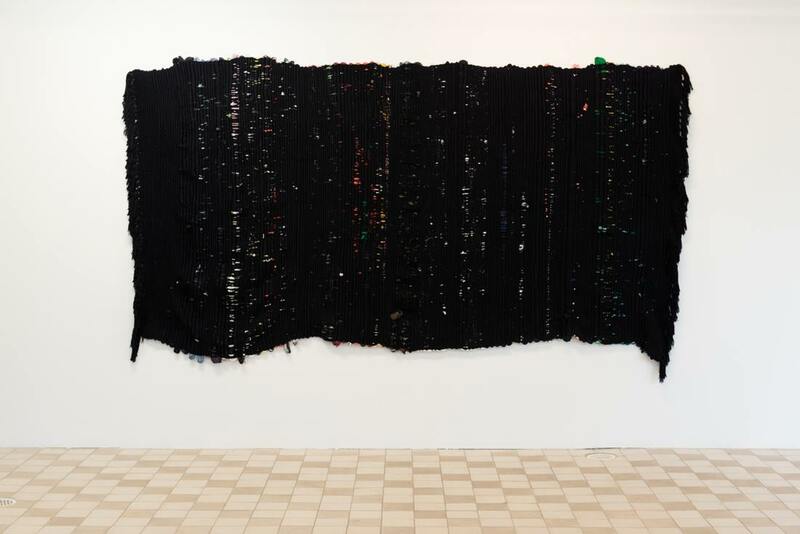 Spending one week in the in the community laundry next door to the konsthall, Ihle carefully documents the process of washing clothes as a way to glimpse into the lives of those living in Hökarängen. During the waiting time between washings Ihle creates conversations with the residents reflecting on their washing routines. From recollections of washing as a child, to how one cares for their own clothes, the discussion exposes different relationships within the home and their connection to ideas of intimacy, care, family and friendship, conflict and isolation.Ihle presents this new piece alongside an exciting piece (Clothes I Cannot Keep 2011) a hand woven rug made of Ihle´s personal clothing (…) The looped film zooms in on the activity of the laundry; the placing of clothes in the machine, the rotations of the washing cycle and the final hum of the spin dry. By paying attention to this process Ihle gestures to the meditative modes of domestic work considering how this work both organises us as well as gives space for other types of contemplation and practice. 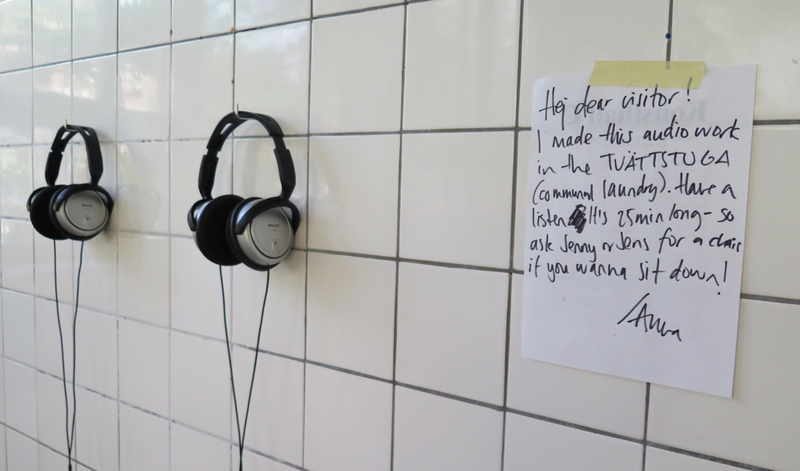 The audio work, narrated by Ihle draws together the collected conversations of the laundry. Whilst the community laundry was built as a meeting place for residents it can be a site of conflict. Ihle´s work delves into this context marking the complexities of the place in which the privacies of home life meet the public arena of the community laundry. The installation of Clothes I Cannot Keep marks out a 16:9 projection frame on the wall replacing the traditional space her video projection would occupy by switching the location of film and rug. Thanks to users of the communal laundry for conversations, Konsthall C, camera work and video editing by Eva Kenell, and Catherine Wilson for audio advice.